The first National PUBG League season is set to kick off in 2019 with $1 million at stake. PlayerUnknown's Battlegrounds has been diving into the esports space for quite some time. However, a full-blown seasonal esports circuit had yet to be confirmed until now. 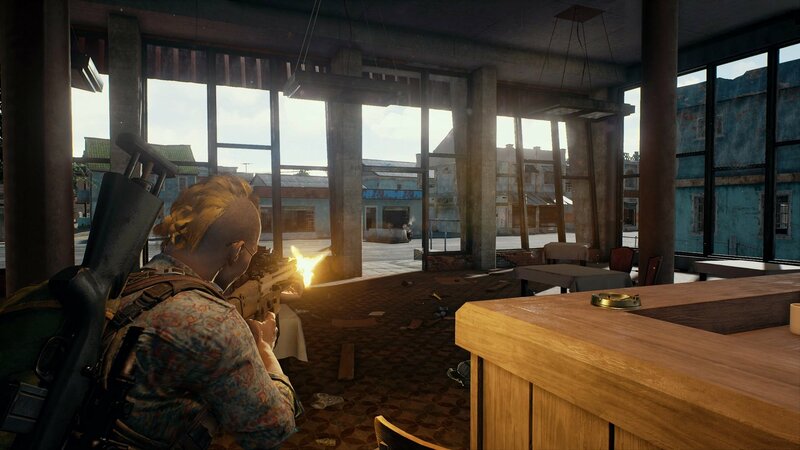 On Wednesday, PUBG Corp announced that PUBG esports will vault into a full-blown competitive gaming circuit, with North America's top players competing for $1 million. The National PUBG League (NPL) is being produced in partnership with the people at OGN, the South Korean cable network dedicated to esports. The league will center from Los Angeles, CA. All participating players will have their housing and travel covered. The league is being touted as the latest step in PUBG Corp's five-year plan to developer a global esports infrastructure. The inaugural NPL season will be held across three phases, with 16 four-player teams doing battle in first-person perspective on the Erangel and Miramar maps. The top teams from each region will compete at the end of the season to determine the first NPL champion and take home the bulk of the $1 million prize pool. No word on who will be competing just yet, though PUBG notes that details on how to qualify for the NPL will be revealed in the months ahead. The National PUBG League is scheduled to kick off in January 2019.